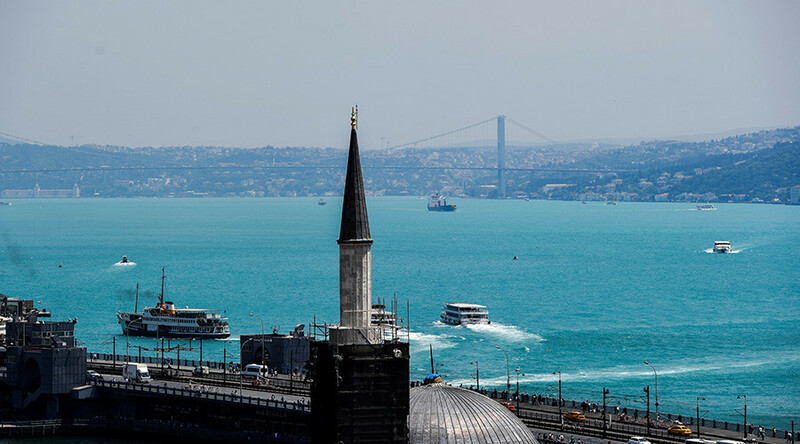 The Bosphorus Strait, which divides the continents of Europe and Asia, has undergone a sudden change of color in Istanbul, Turkey, transforming its waters from a deep blue to a stunning turquoise. The change sparked alarm among some residents who speculated it was caused by pollution or a recent earthquake, reported AFP. 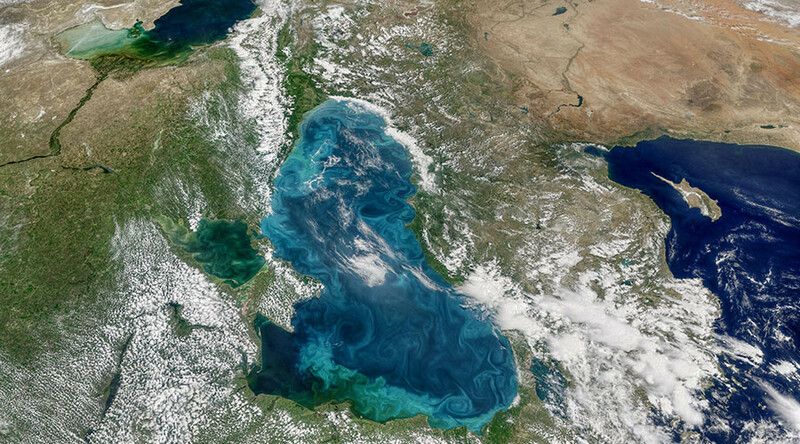 Scientists, however, have reassured the public that the cause of the jewel-toned waters is down to a sudden boost of phytoplankton across the Black Sea, and there’s no reason to be alarmed. 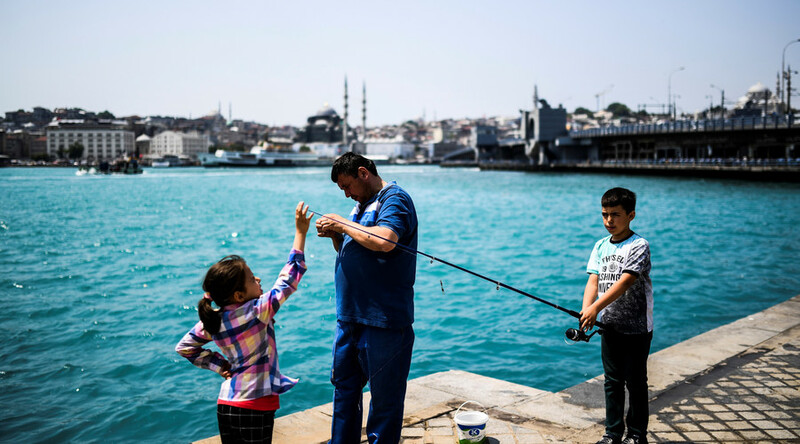 “This is a blessing for the Black Sea," said Ahmet Cemal Saydam, professor of environmental science at Hacettepe University. Phytoplankton, microscopic photosynthesizing organisms, are a key element of marine ecosystems as they are consumed by a wide range of sea animals. Saydam insists the new water color has nothing to do with pollution, but admitted residents may notice a stronger sea smell due to the plankton boom. NASA’s Aqua satellite has also captured an incredible image of the turquoise swirls which appear more prominent than previous images of similar blooms in the area. The space agency said that when the plankton collects in large numbers it is easily visible from space as bright, milky water. 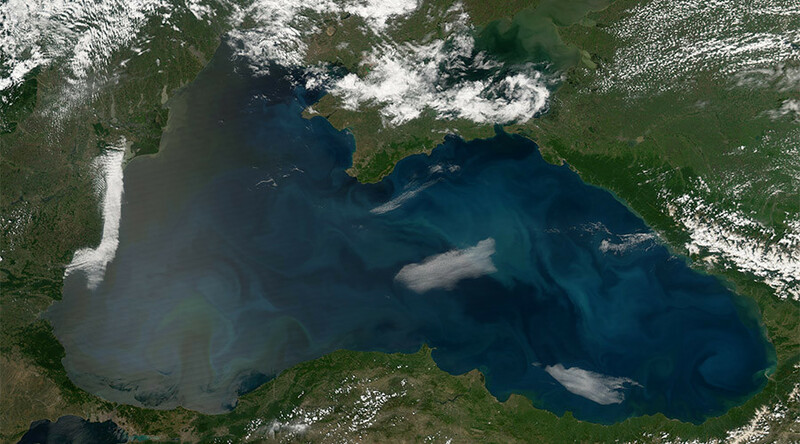 “The May ramp-up in reflectivity in the Black Sea, with peak brightness in June, seems consistent with results from other years,” said Norman Kuring, an ocean scientist at NASA’s Goddard Space Flight Center.